My friends and I decided to dress up as different musicians and I chose Bjork because how can you not luv that awesome swan dress of hers?! Unfortunately for me I did not realize how much sewing was involved in this dress. Soooo much ruching and pleats oh my!! 1,000 miles 2 weeks 4,000 photos in 2 minutes. I just happened to be browsing on Vimeo this morning when I stumbled on this awesome video shot by Mike Matas on his trip he took with his girlfriend to Morocco & Spain. The shots are beautiful and the video is inspiring. This video has got me excited for the Mediterranean holiday I will soon be embarking in a few months. I cannot wait to start snapping pictures and documenting my adventures! 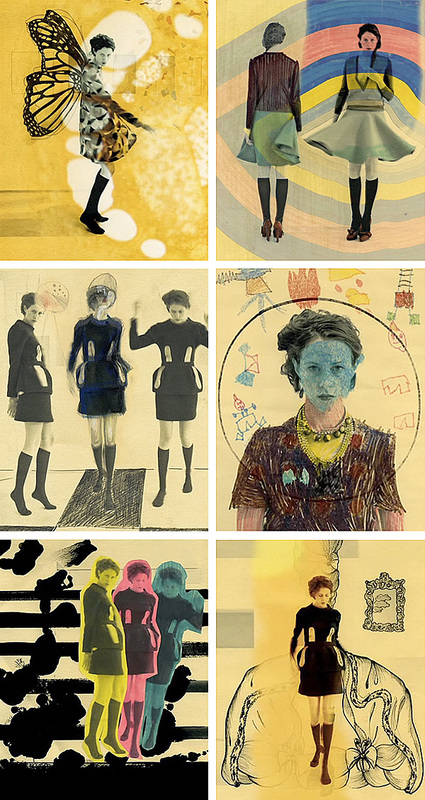 Has anyone seen Marni’s latest video collection? I luuuuv it! 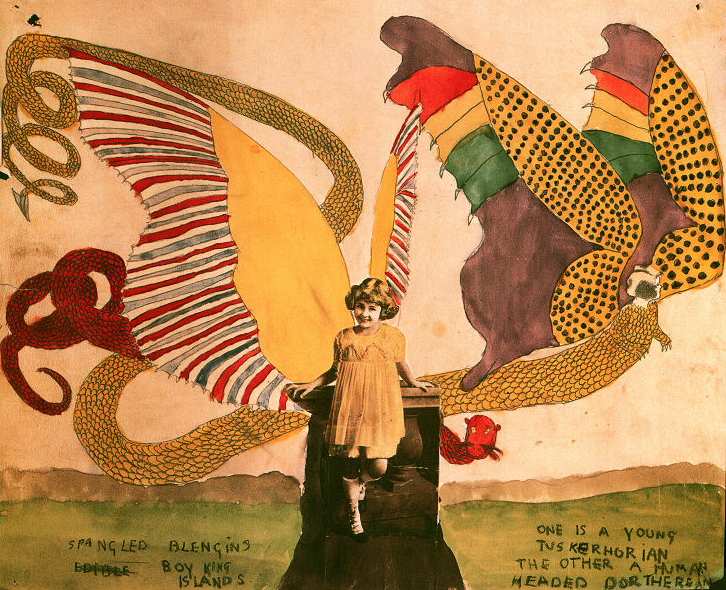 It immediately reminded me of Henry Darger’s work. Perhaps it’s the colors, butterfly wing, and childlike scribbles seen throughout the video. 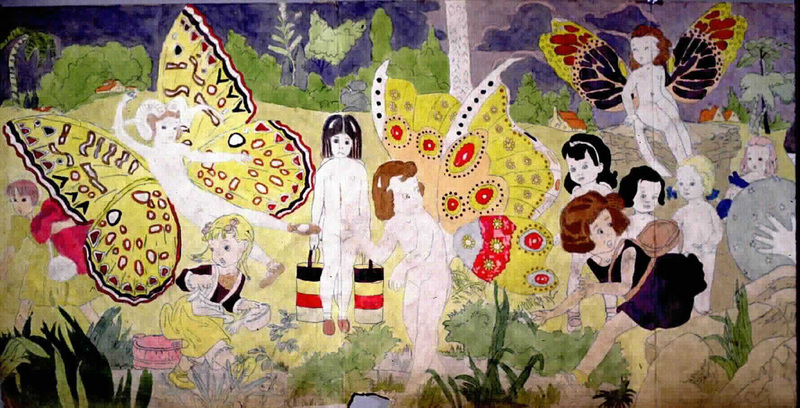 For those of you who aren’t familiar with Henry Darger’s work, I highly recommend checking this fine outsider artist. 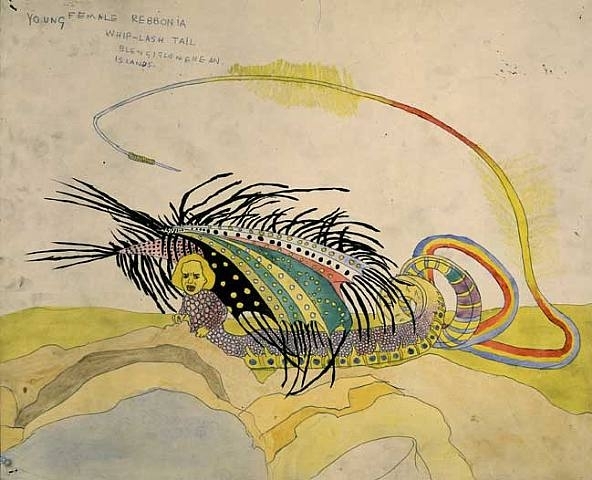 I became familiar with Darger’s work years ago when I happened to watch In the Realms of the Unreal on cable. The story of Darger was so fascinating and painfully heartbreaking as his art was only discovered during his last days of his reclusive life. I like the fact that Darger, who had no formal training as an artist or even considered himself as one, can create thought provoking beautiful & disturbing pieces. For one night only, Ghostpatrol and Miso built a life size paper cathedral and tattooed inside it for free from sunset to sunrise. 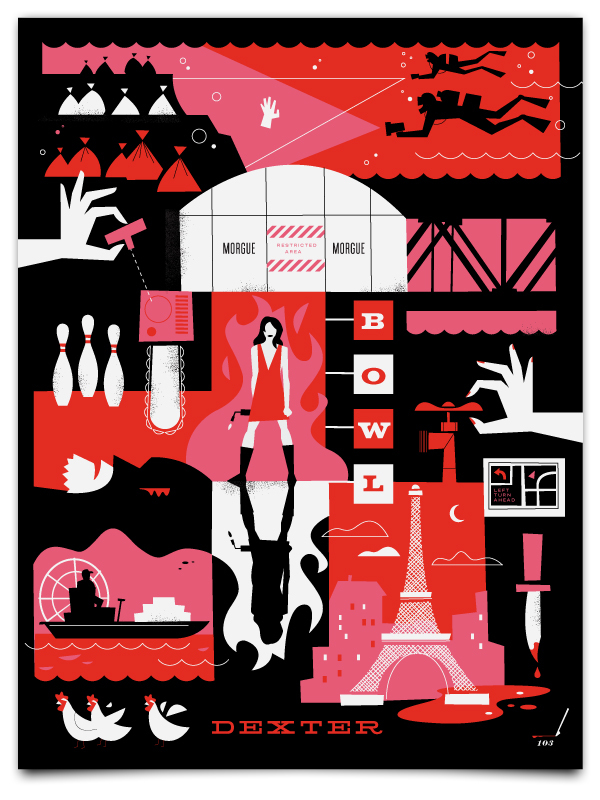 Think of it as a pop up tattoo parlor, installation piece, music party all wrapped up into one. Why couldn’t this had happened when I was in Australia?! I would’ve totally gone to this and gotten one! 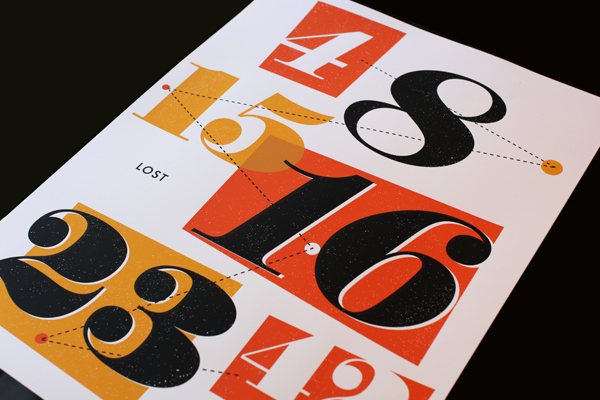 This is just lovely. 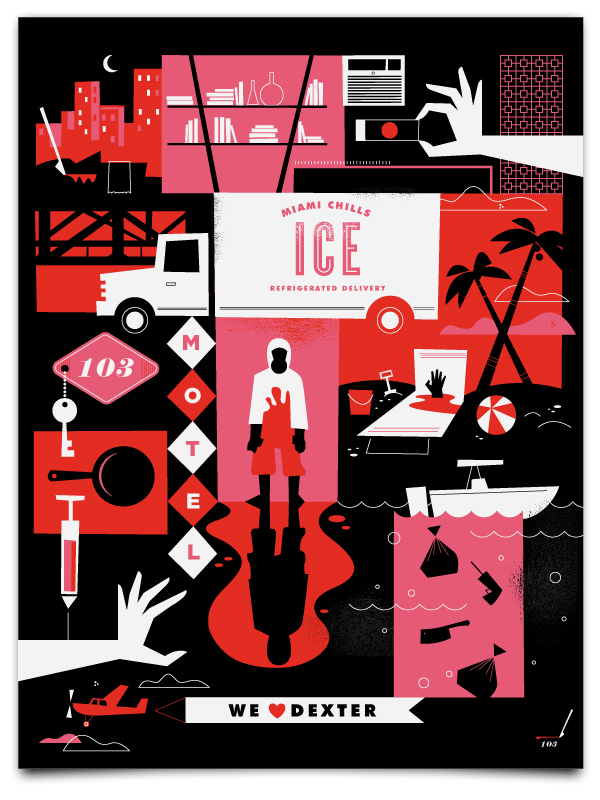 I mentioned this project back in June and if you entered like me, you know you must purchase this poster. If you haven’t heard about The Sketchbook Project yet, think of a concert tour for your sketchbook as it travels across the country showcasing in galleries & museums and finally finding home into the permanent collection of the Brooklyn Art Library. 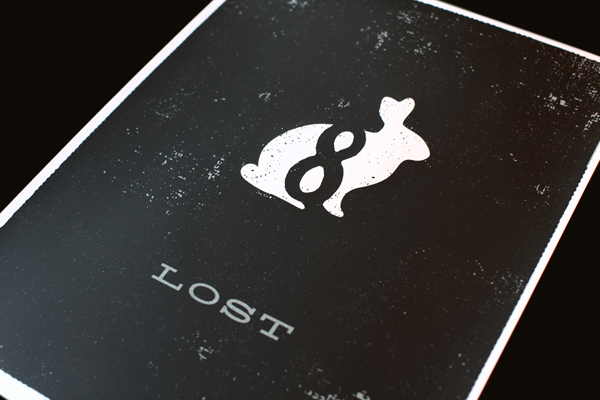 Deadline to enter is October 31, 2010 and your sketchbook needs to be postmarked by January 15th, 2011. Check out the website, this should be a fun experience! Rumors were running wild over the weekend that Kate Moss secretly married longtime boyfriend, Jamie Hince in August but so far there has been no confirmation. I hope they did, I’m on team Hince ALL THE WAY! He’s probably the best thing that has ever happened to her. I love me some Hince and The Kills anyday. 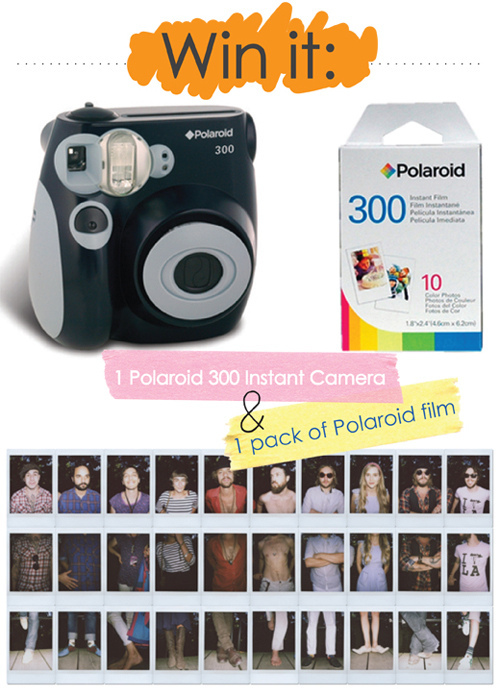 1 Polaroid 300 Instant Camera + 1 pack of Polaroid film. It’s that easy…go here for a chance to win. The skies are completely grey today and I’m listening to Arctic Monkeys whilst working. 505 makes me swoon when I hear Alex belt out, “But I crumble completely when you cry” ~sigh~ my favorite line in that song. These guys are soooo good live, I want to see them again!! 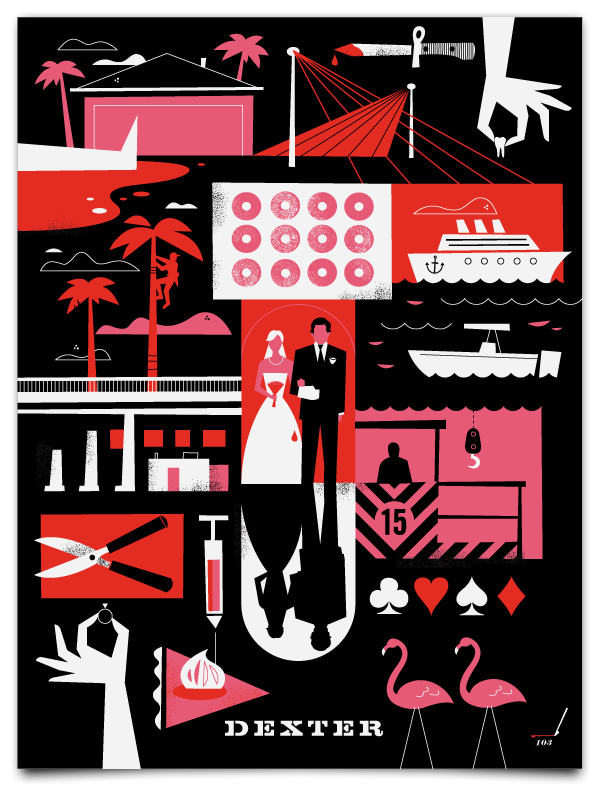 Dexter is one of my favorite shows right now and I really like these posters that Ty Mattson designed for the show. 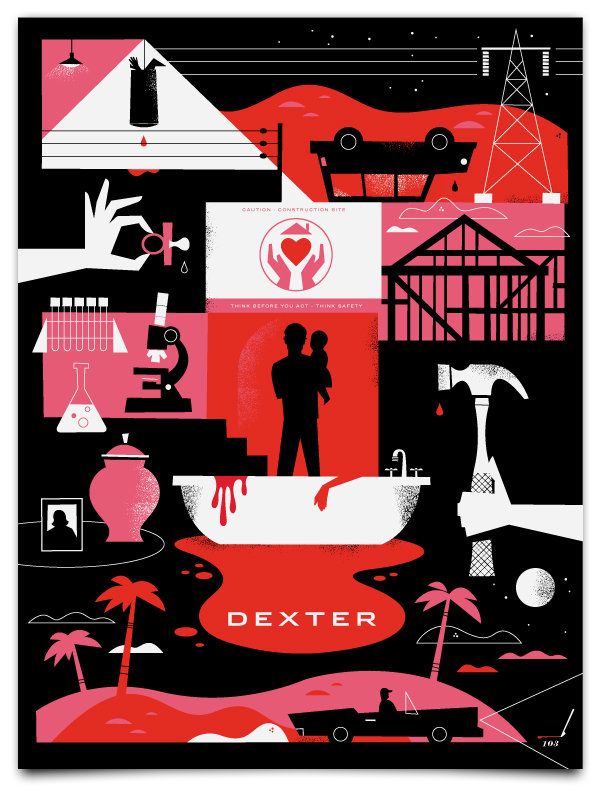 They are designed so cleverly and without the expected blood & gore you usually see in Dexter posters. 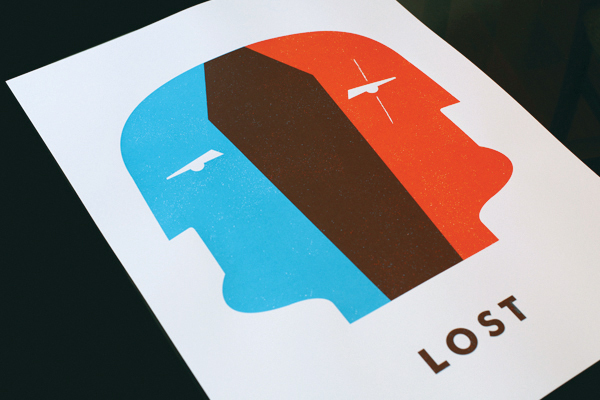 These capture each season pretty much in a nutshell both humorously and in pretty colors.